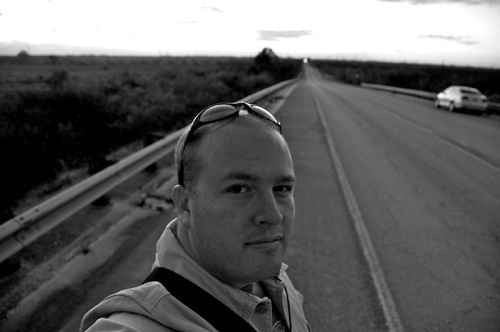 You are reading the weblog of Brad Landers, a technology entrepreneur from Florida. I currently occupy my time building and managing an online reverse auction company. I started this blog just so I could shoot my mouth off. If you are looking for Brad Lander, the New York City Councilman, please see http://bradlander.com/. This blog uses the Empty Canvas theme (original page no longer available) with tweaks made by me and a subtle background pattern addition from SubtlePatterns.com.